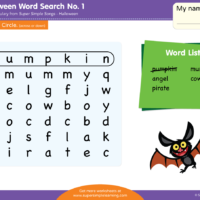 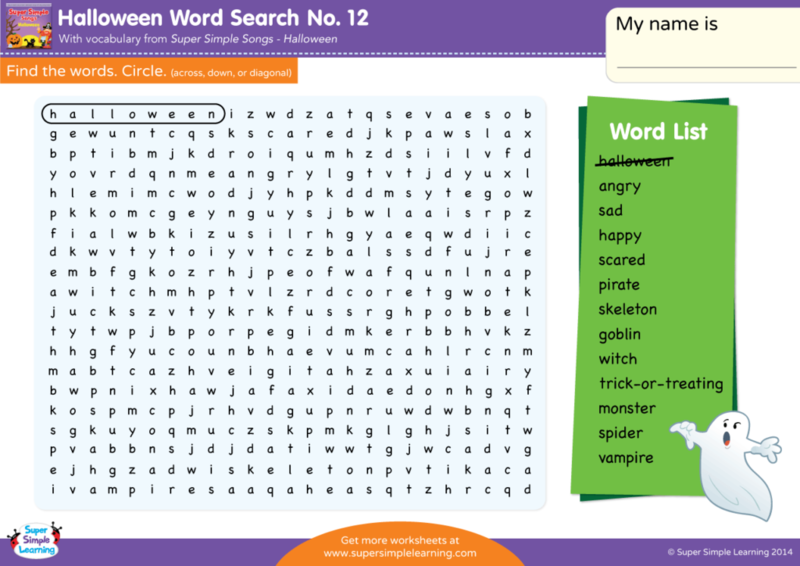 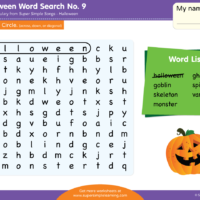 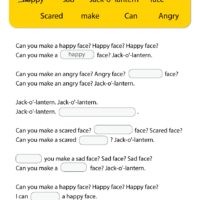 Can you find the words angry, sad, happy, scared, pirate, skeleton, goblin, witch, trick-or-treating, monster, spider, and vampire? 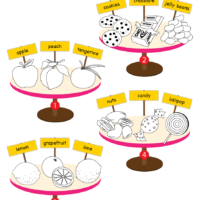 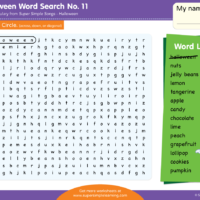 Word searches are a fun way to practice spelling, letter recognition, and reading skills. 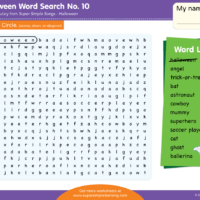 This puzzle has words hidden across, down, and diagonally.